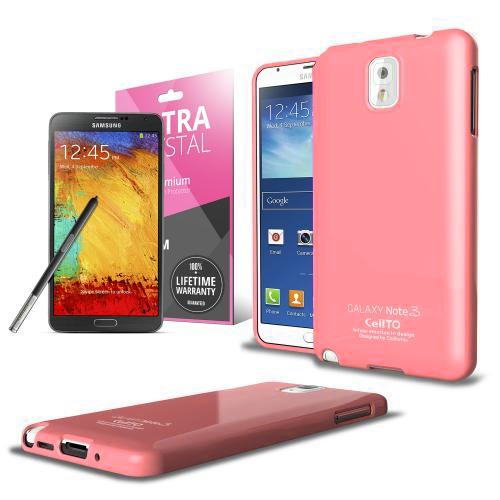 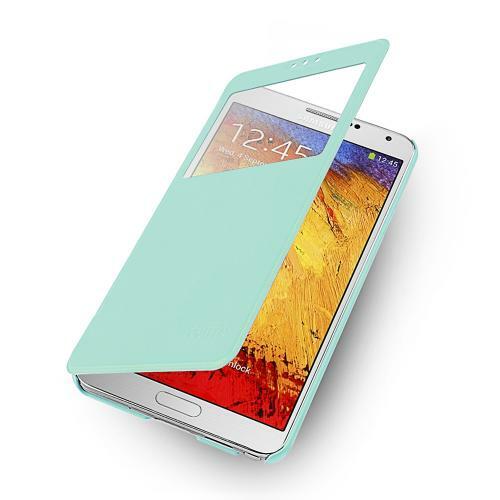 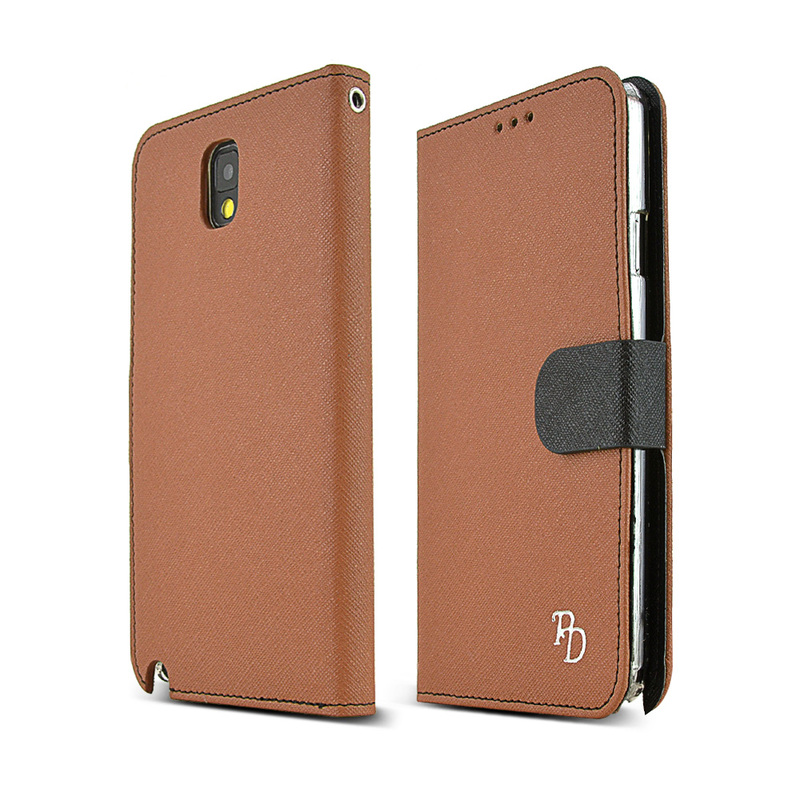 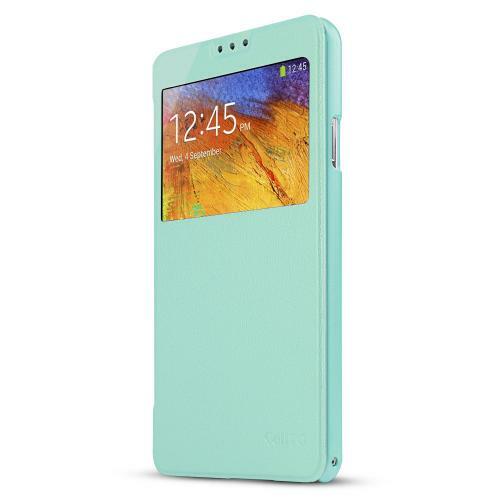 AccessoryGeeks.com | Mint Windowed Flip Case for Samsung Galaxy Note 3 | FREE SHIPPING! 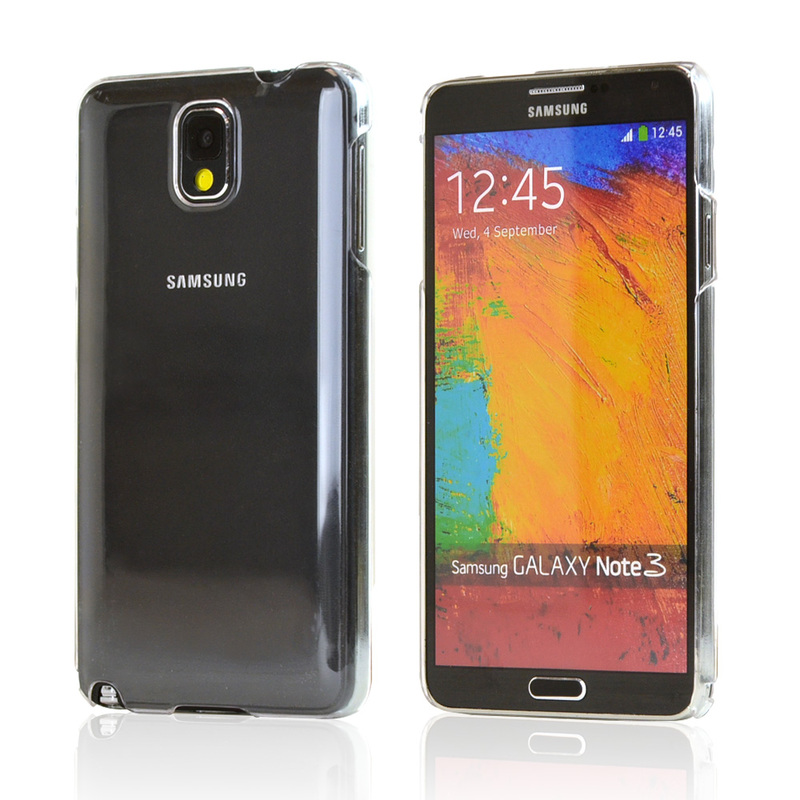 Your Samsung Galaxy Note 3 is pretty incredible. 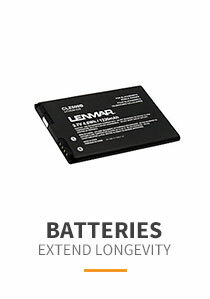 Extraordinary to be honest. 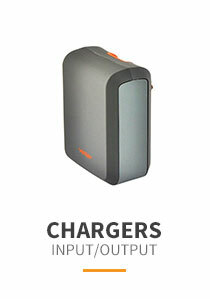 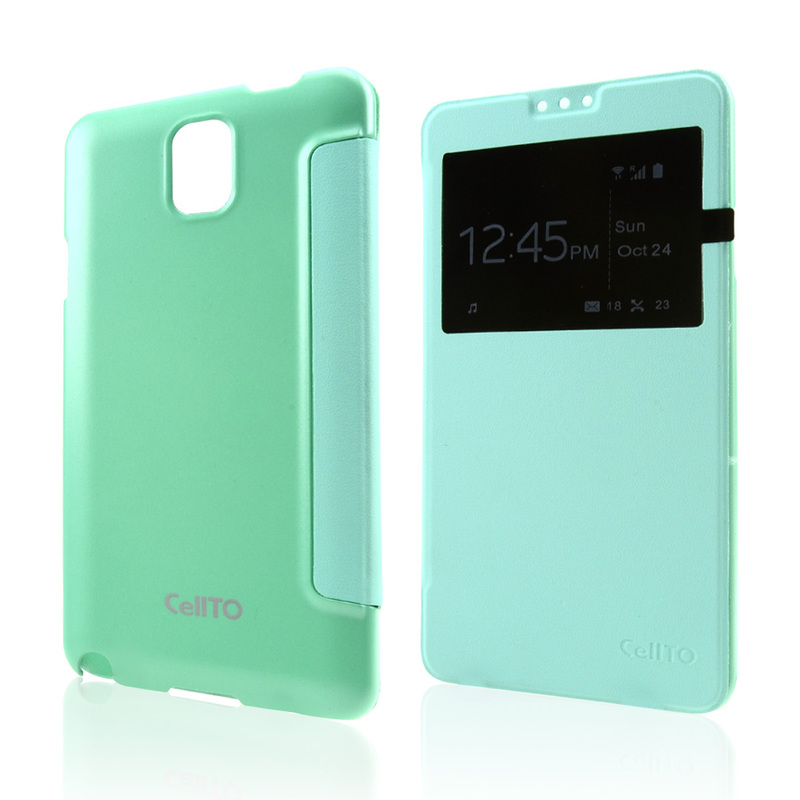 View time, battery status, SMS, music track and caller ID through the cutout window without ever opening the flip cover! 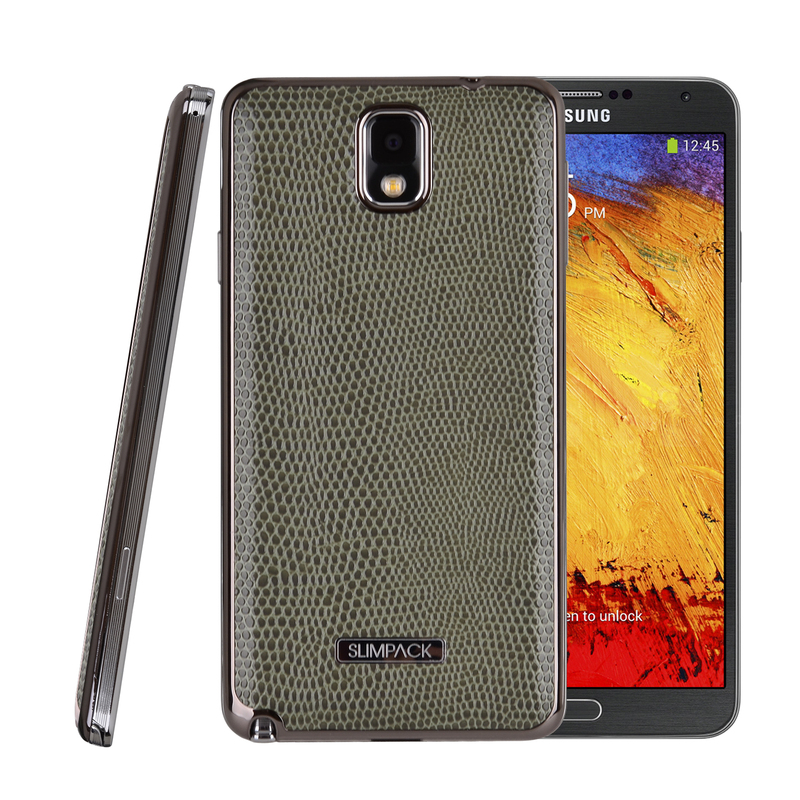 Your Samsung Galaxy Note 3 is pretty incredible. 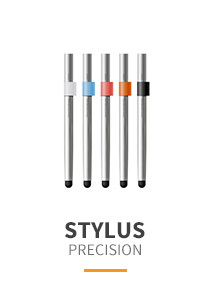 Extraordinary to be honest. 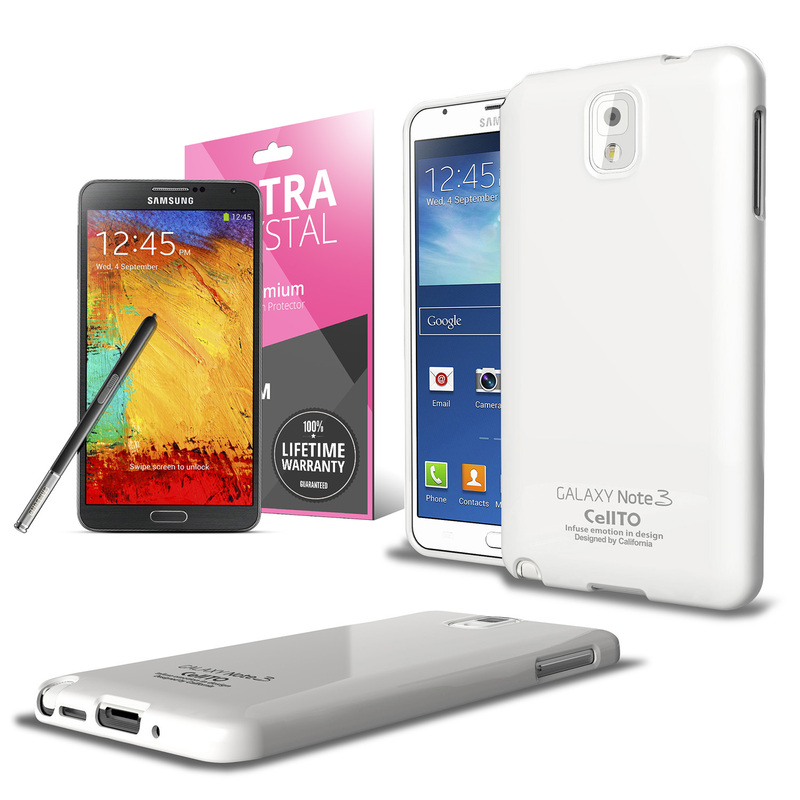 With all of the features that your Galaxy Note 3 has, your productivity (or lack of) should definitely improve! 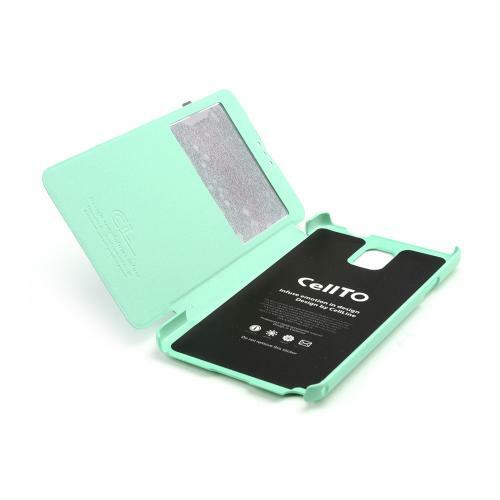 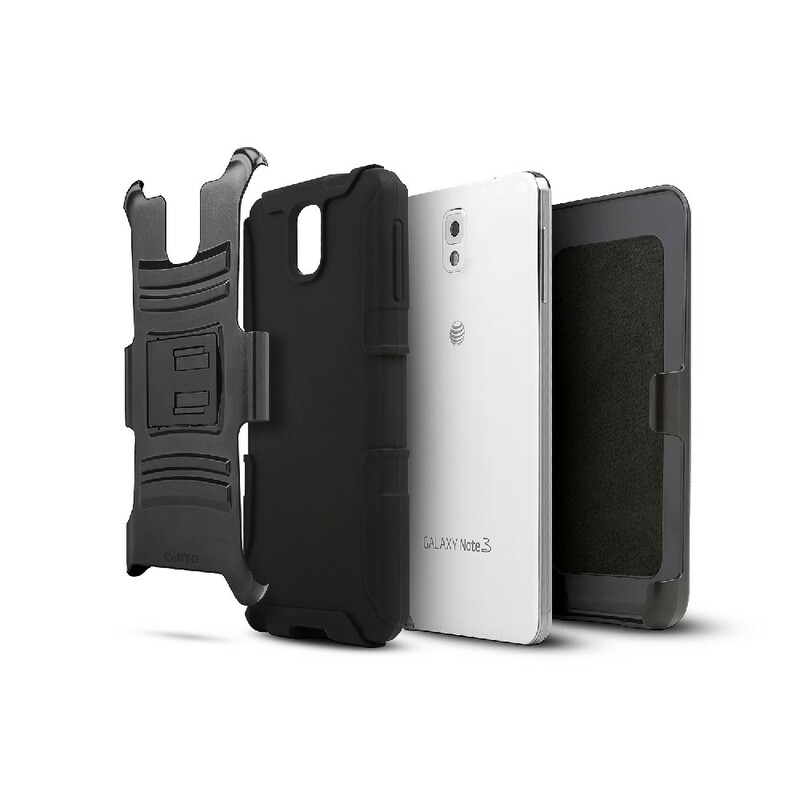 Take advantage of all the revolutionary features your new Galaxy Note 3 has by utilizing this Mint Cellto window flip case! 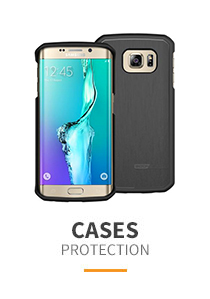 Case is great! 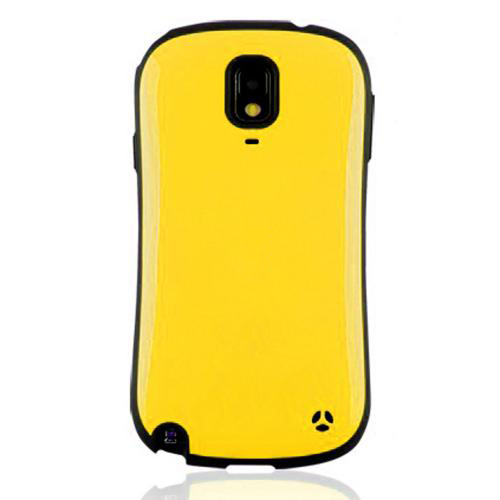 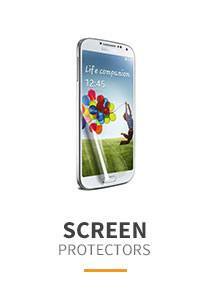 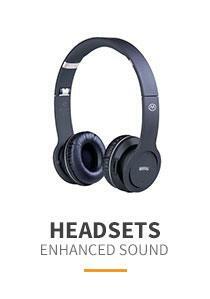 It provides good level of protection and professional presentation to the phone. 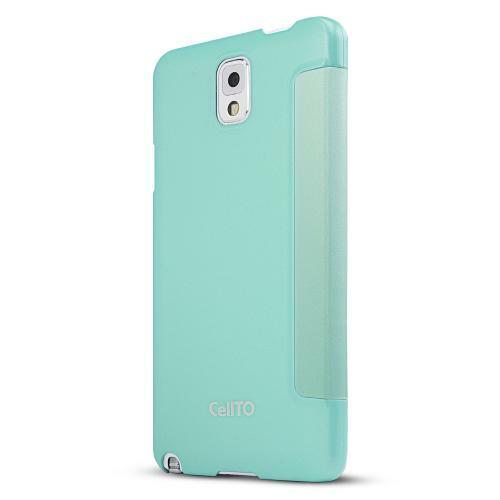 Love the mint color that gives freshness in every use, stylish, and good price offer.